The "Coffee Cup Safe" is an innovative diversion safe that can secure your cash, memory cards, and other small valuables from inquisitive eyes and thieving hands while driving or other environments. The "Coffee Cup Safe" is an innovative diversion safe that can secure your cash, memory cards and other small valuables from inquisitive eyes and thieving hands while in your car or in other environments. This device is concealed by being submerged in coffee (or any other dark colored drink) at the bottom of a standard disposable paper coffee cup. These can be found at any drive thru establishment. The buoyancy-defeating design will prevent it from moving around inside the cup or floating up to the surface. 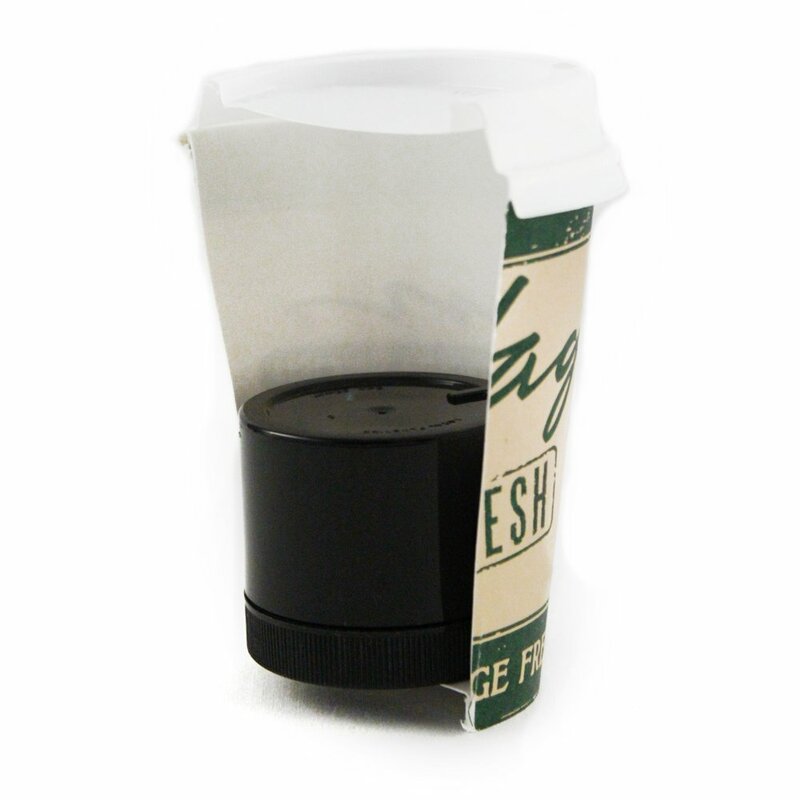 How it works: simply remove the included magnet from the inside of the container, and place it underneath the cup. Then place your covert container (once full) lid side down so that the magnet will draw the container to the bottom of the cup where it will remain as long as the magnet is not removed. You can then pour your coffee (or another dark liquid) over the container which will conceal it. Note: please make sure you close the container as tightly as possible. This container is leak-free when closed properly. For added caution, seal your concealed items inside of a plastic bag before placing inside of your Covert Coffee container. It is reusable, water-tight and made with food-grade plastic so it's safe to put in an actual drink. Any disposable drink cup filled with coffee or a dark liquid in your cup holder will seldom draw the slightest attention. It is extremely unlikely that anyone would bother to steal it, let alone remove the lid and stick their fingers inside what they believe to be a hot drink! Coffee cup and coffee not included. Compatible with most major brand's disposable cups including Starbucks (8oz to 20oz). 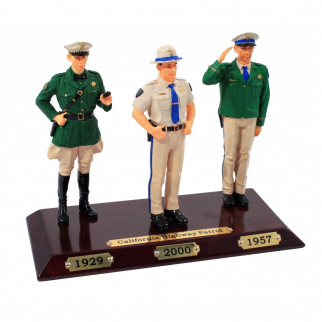 Limited Edition Resin Law Enforcement Figures - California Highway Patrol $ 18.99	• 37% off! 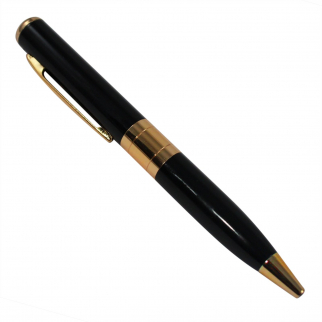 Universal Portable Recorder Ball Point Pen Style Hidden Camera Built in Mic $ 18.99	• 46% off!